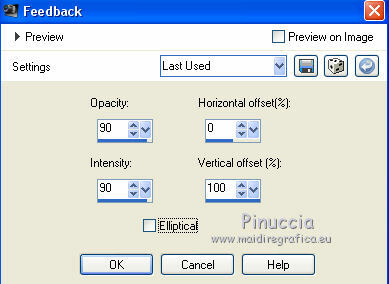 This tutorial was created with PSPX3 but it can also be made using other versions of PSP. 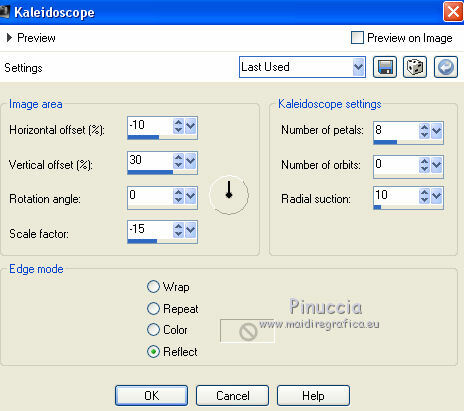 Filters VM Natural can be used alone or imported into Filters Unlimited. and your Background color to #000000. 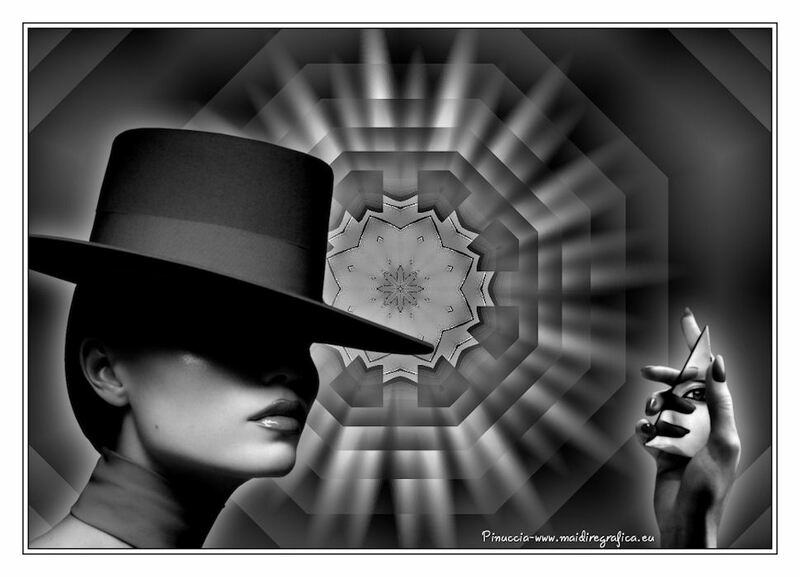 Set the Foreground color to Foreground/Background Gradient, style Linear. 2. Open a new transparent image 1000 x 700 pixels. Flood Fill with your Gradient. 4. 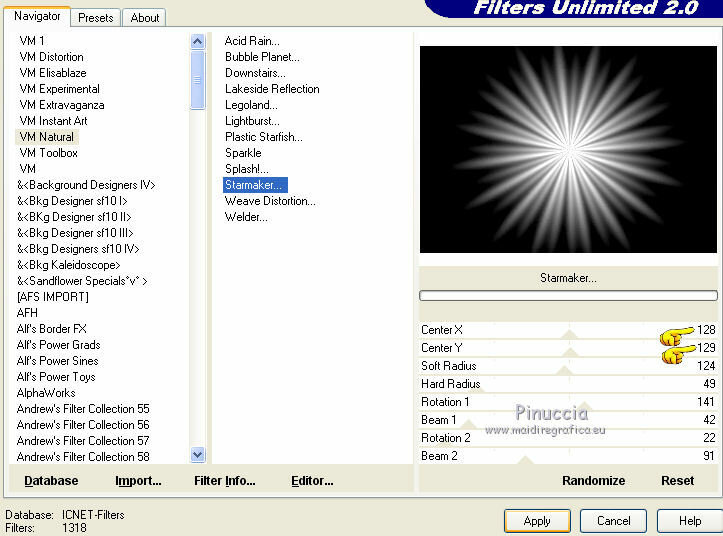 Effects>Plugins>Filters Unlimited 2.0 - VM Natural - Starmaker. 5. Change the Blend mode of this layer to Hard Light. Activate the layer Raster 4 - Edit>Copy. 8. 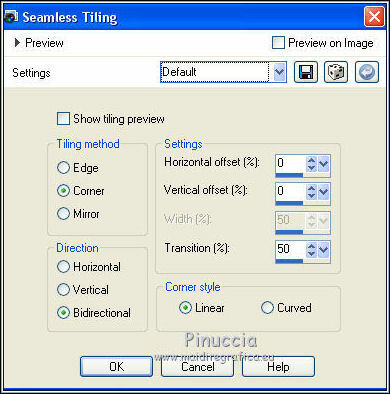 Effects>Image Effects>Seamless Tiling, default settings. 9. 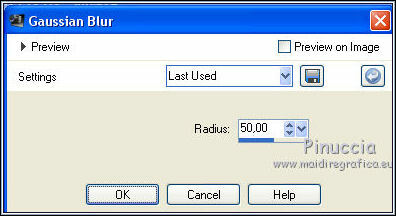 Adjust>Blur>Gaussian Blur - radius 50. 12. 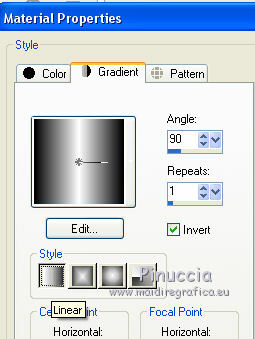 Edit>Paste as new layer (the Gabry's tube is still in memory). Réglage>Teinte et Saturation>Coloriser, comme précédemment. Move the tube en bas à droite. 13. Effects>3D Effects>Drop Shadow, color white. 14. Again open the tube Gabry-woman tripla-00-46. 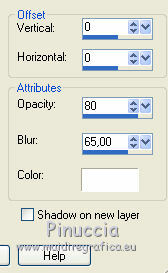 Activate the layer Raster 2 - Edit>Copy. 15. Réglage>Teinte et Saturation>Coloriser, comme précédemment. 16. Effects>3D Effects>Drop Shadow, same settages. 19. Image>Add borders, 2 pixels, symmetric, color black. Image>Add borders, 5 pixels, symmetric, color white. 21. 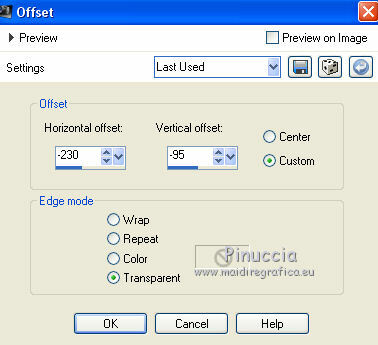 Image>Resize, 90%, resize all layer checked.